If you are using Joomla with JCE 2.0.10 (prior versions may also be affected) your website is at risks. 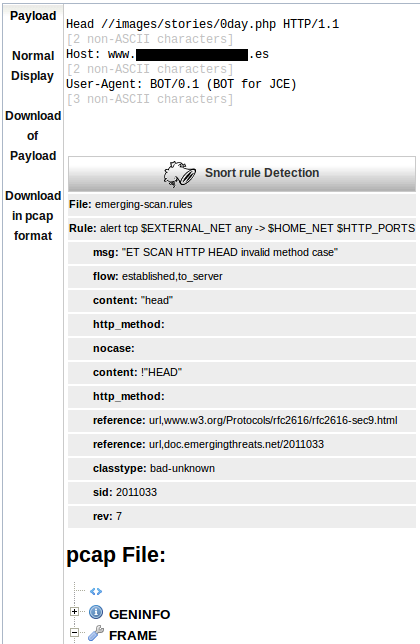 AmnPardaz Security Research & Penetration Testing Group published two scripts in PHP and Perl after releasing a vendor supplied patch for JCE's vulnerabilitie. You can get those exploits scripts here. .::. 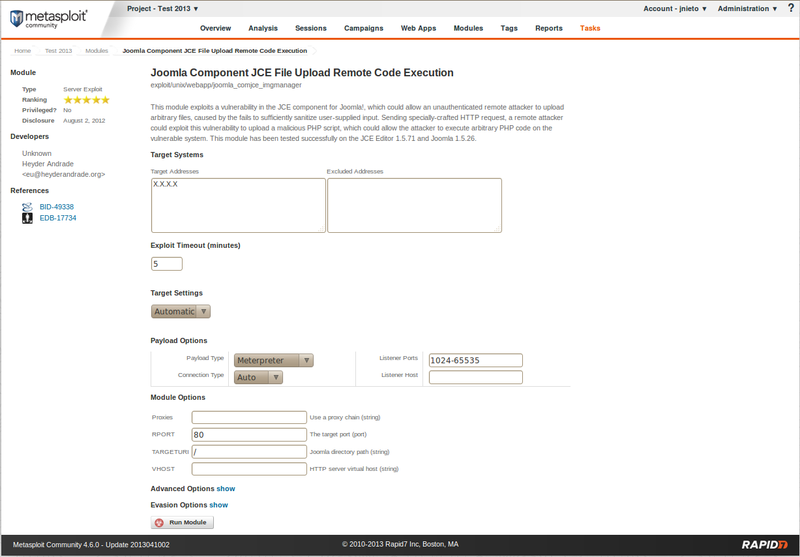 Exploit for JCE Joomla Extension (Auto Shell Uploader) V0.1 .::. In this case, we have modified the script for printing our name in the webserver. Int the last few days, many clients have benn called me asking about these attacks. 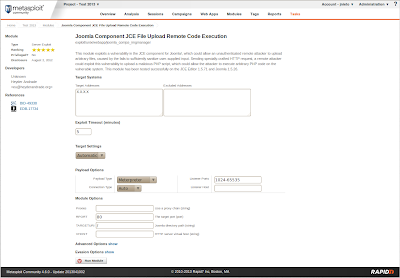 The reponse is, recover a backup of your site and updgrade to JCE 2.0.11 release. 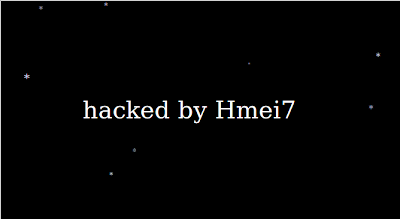 You can learn how to fix this vulnerability here. Great explanation by Josh Pate here. HI Karthik! Thanks for the commment. 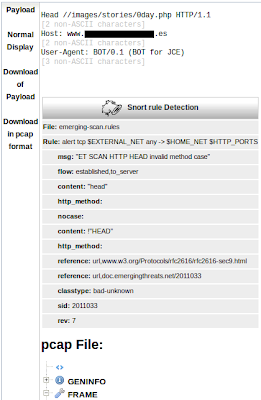 This blog want to try this, helping to others to avoid attacks agains our IT infraestructure. I will working on this!! Hey, thanks for showing how it's done, I recently had several websites attacked and now thanks to this I fixed it. Thanks for this. Just a short note, before Shodan link you are referring to drupal installations. The information of this blog is really interesting.Every joomla developers should know this kind of useful information for joomla website development. that is a very great information i love to see this! check this bestkreative thanks for sharing.. I am always like to read these type of informative post which provide me best info about latest things happened in joomla developing. I thing today is lucky day for me to find these kind of stuff here.thanks for this!! Thanks for sharing the security information, Every one should know this information to protect the site from unauthorized access. it's a helpful info for me. Drupal with some modules installed is also vulnerable to this exploit, not only Joomla.